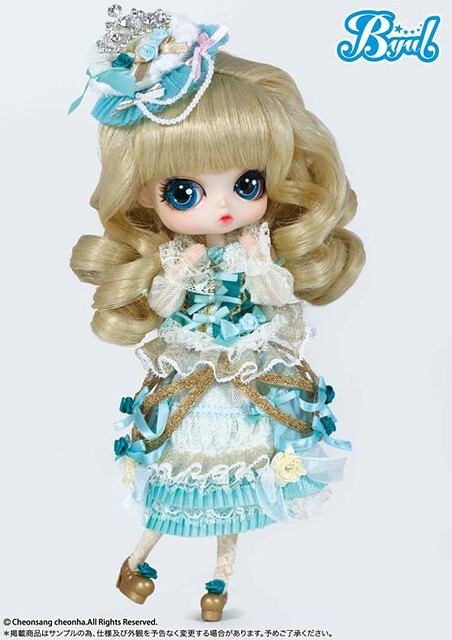 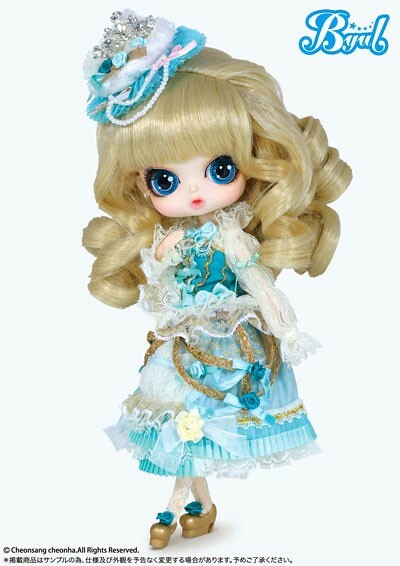 Princess Minty is a part of the Hime Deco series along with Pullip Princess Rosalind and Dal Princess Pinky. 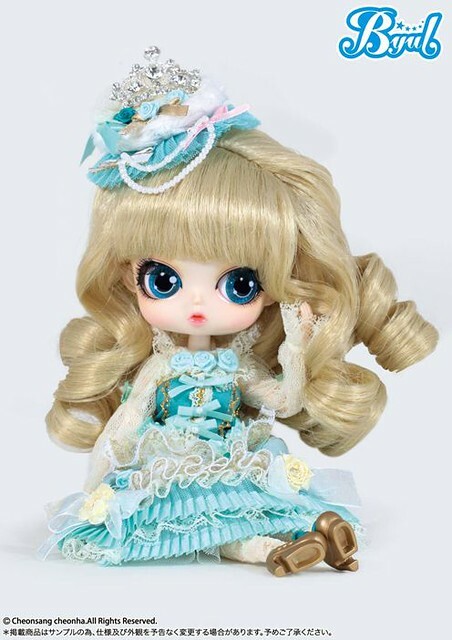 Princess Minty is an original release designed by Ars Gratia Artis. 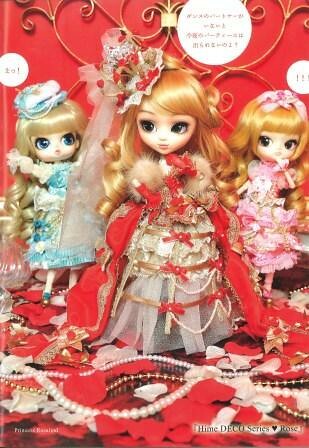 Feel Like So: Lace and shiny cute things… Like a Princess with plenty of them… Will it look good on me? 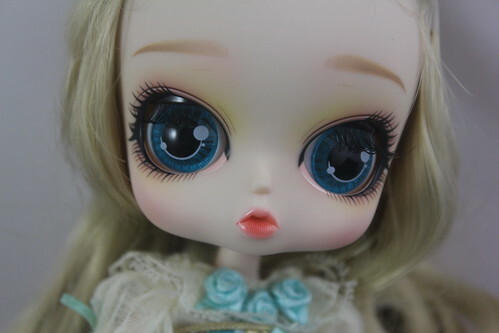 Stock: Picture coming soon! 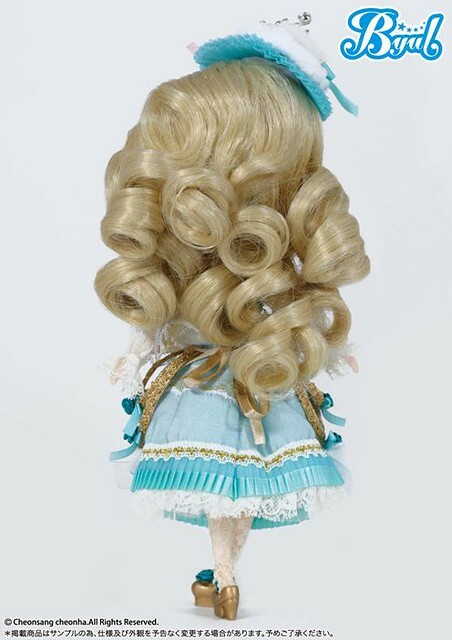 Princess Minty’s stock consists of a headdress, blouse, corset, skirt, crinoline, tights and shoes. 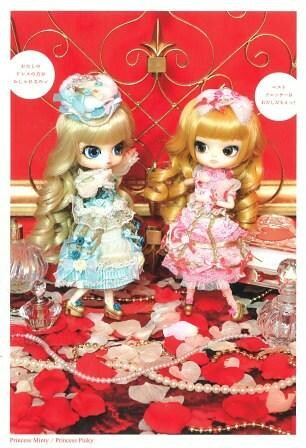 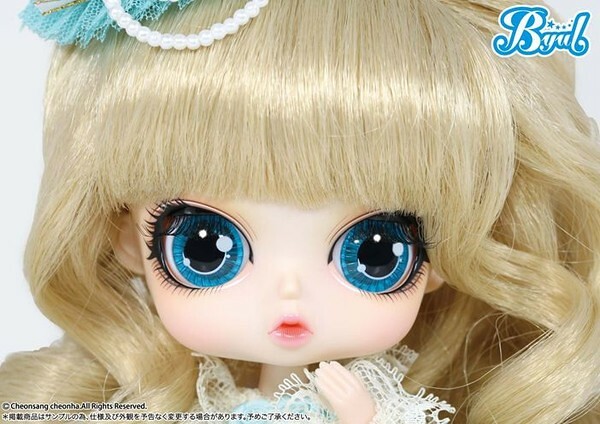 Similar Doll Recommendations: Pullip Princess Rosalind and Dal Princess Pinky.